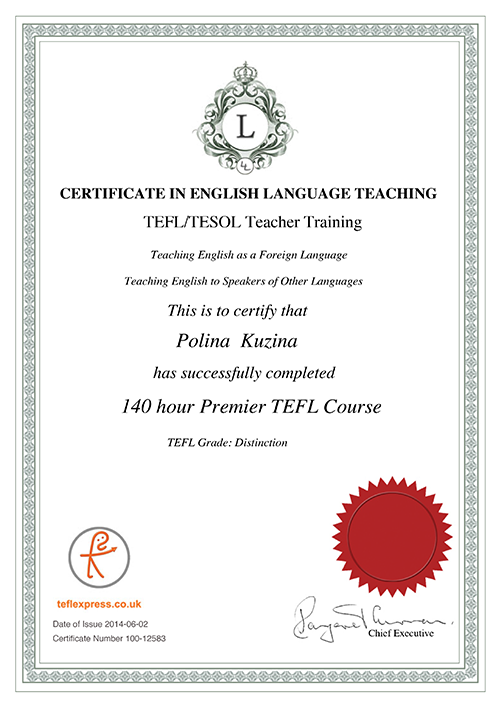 My name is Polina Kuzina, I am a teacher of English as a second language. I graduated from Kiev National Taras Shevchenko University with MA degree in 2000, majoring in English and German. Afterwards, I got PhD degree in English philology in 2003. 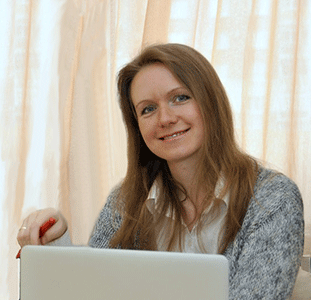 During my PhD studies I taught English to University students and worked as a tutor in Kiev. In addition to teaching, I had a ten-year career in the marketing industry, working as PR Manager in a bank, a car dealership and a steel trading company in Kiev. At the same time, I continued giving private lessons of English and French to corporate customers. 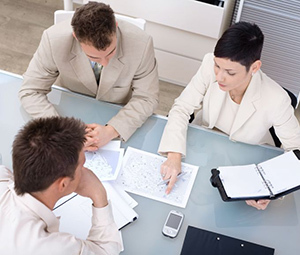 My experience of work for international companies is really helpful in teaching Business English courses. I have got a Professional Diploma in Marketing (Chartered Institute of Marketing). Both studies and examinations were in English. I continue polishing my English: I am fond of English movies and TV series, Ted.com presentations and English books. Sometimes my husband and I organise English club meetings for our friends, so that we could meet and communicate in English. I have a great deal of experience in training students for IELTS examination. My personal IELTS band is overall 8.5 (Academic Module), which is rather high for a non-native speaker. In addition, I attended two seminars for English teachers by Andrew Thomas, IELTS Principal Examiner: Maximising your IELTS score – in-depth analysis of IELTS test tasks and assessment criteria and Preparing for tests or developing language skills – bridging the gap. The main reason I enjoy my job is that I get deep satisfaction when I can help different people to fulfil their dreams. Among my students are those who were able to enter foreign universities and study there for free, those who passed interviews to international companies after Business English training and those who managed to pass IELTS for their target band. 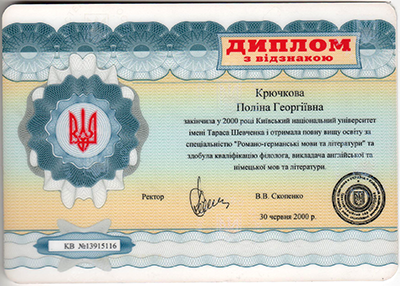 University Diploma with distinction, MA in Linguistics, 2000 (Kiev Taras Shevchenko University, my maiden name is indicated). 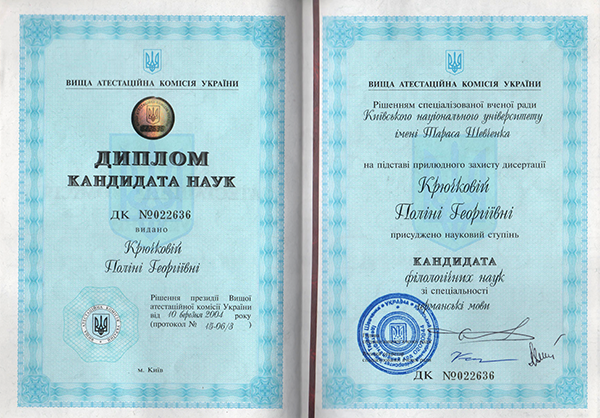 A couple of certificates on participation in IELTS seminars in 2012. “Maximising your IELTS score – In-depth analysis of IELTS tasks and assessment criteria“. and Think Again: How to Reason and Argue (Duke University, 2013). I find the knowledge that I got there really useful when I teach IELTS writing. Vera was my student from October till December 2013. She needed to increase her IELTS Academic band. By the beginning of our lessons, she had already taken the exam three times and scored 5.5 in Writing. Even during our first class I was amazed at her developed Speaking skills, so, I began analysing her writing issues. It turned out that Vera found it difficult to stay within the time limit of one hour, which is a common issue for many students. Furthermore, her essays lacked structure because she put too many ideas in one paragraph and overused complex sentences, as a result of which it was sometimes impossible to get the meaning. Finally, sometimes she went off-topic. We polished planning, structuring and paragraphing skills, analysed successful essays and then practiced writing with the analysis of mistakes. In December Vera passed IELTS and got 6.5 for Writing, Listening и Reading and 7 for Speaking. Vlad from Ukraine studied with me by Skype since June 2013 till April 2014 once a week. He turned out to be one of the teacher’s “dream students”. He followed my every single recommendation, studied for hours himself, listened to podcasts, learned massive vocabulary lists, read articles, wrote essays and increased his level from Intermediate to Advanced during 9 months only. He told me that he devoted about three hours on a daily basis to English. When he took the IELTS exam, the most astonishing achievement was his 8 in Speaking – the result of our training and his practices on my website. Those who now who difficult it is to reach even 7 with years of study will certainly appreciate this. Ksenia called me in December 2011 asking if I could prepare her for IELTS exam. She explained me that a friend of hers was studying in Finland, and she had a dream to follow his path. We started our classes twice per week, filling her grammar gaps and developing speaking, reading, listening and writing skills. In the course of studies, Ksenia made a decision to sit the entrance exam in Finland instead of taking IELTS and we also covered exam preparation materials that included a 130-page annual report of some Finnish company. 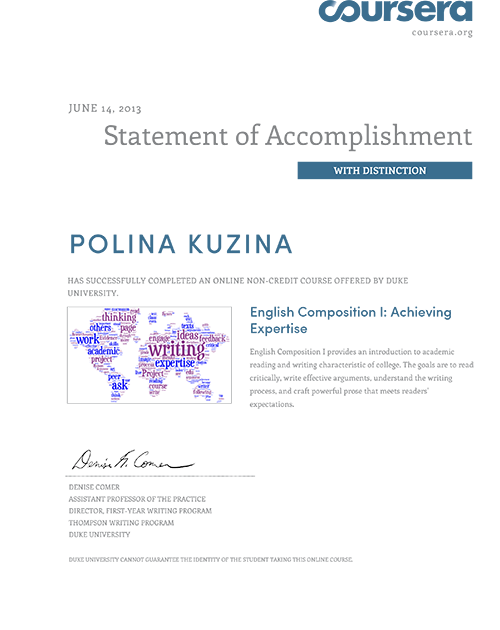 I was really impressed by Ksenia’s diligence: she wrote essays, listened to BBC radio, read materials, prepared reports and learned about 30 collocations weekly. She also worked part-time as a hotel receptionist in order to pay for her English classes. Half a year later Ksenia took her exams and received a letter informing her that her name was on the waiting list, which meant that she had a chance to be invited to the university only in case some student refuses. Therefore, we continued our preparation so that she could have a better result the following year. However, just two months after the exams she received an admission letter and is currently studying Business Administration in Finland (Saimaa University) for free, paying only accommodation fees. 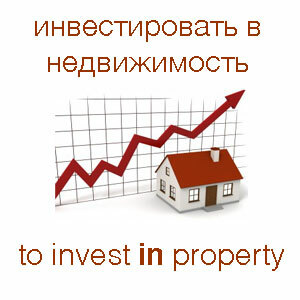 Irina phoned me in August 2012 inquiring about an intensive Business English course. She had just four months left before her job qualification interview in English that was compulsory for her career growth. As she needed to develop only her speaking skills and vocabulary, we started practicing real interview questions. Since Irina’s work timetable was really busy, we had morning classes at 7.30 a.m. three or four times per week. Each lesson she learned about 20 expressions and collocations on interview-related topics. The greatest challenge for her was to break the speaking barrier and start talking in English only. As a result of intensive studies, Irina managed to pass her interview and was distinguished as the first person in her company who managed to do that at the first attempt. Alex needed an English teacher as he intended to pass IELTS exam in order to emigrate to New Zealand. His target band was 6.5 at each module, whilst his level at the beginning of our studies, in August 2012, was about 5.5. We focused on exam strategies and practices. Each lesson we practiced speaking in IELTS format, discussed Alex’s writing modules and trained his spelling. I gave him vocabulary lists for IELTS speaking and writing, a list of idioms, as well as a 50-page IELTS vocabulary file with less common words from real tests. Alex sat his exam in December 2012 and got overall 7.0 band, reaching his goal of at least 6.5 for each module. 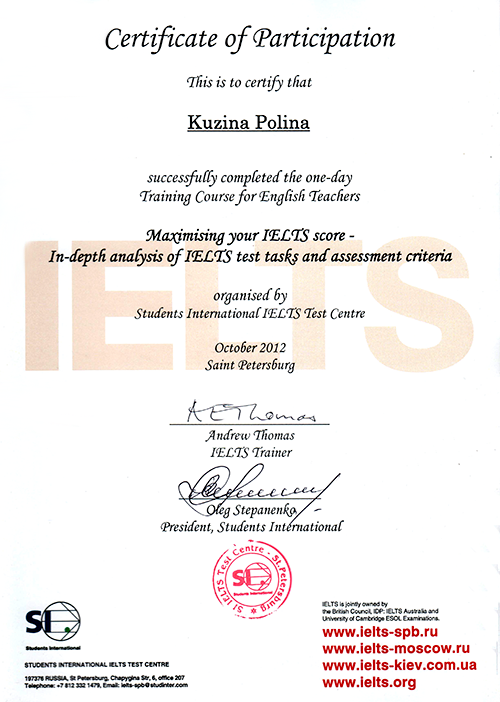 Marina needed to achieve 7.0 in each IELTS module. Before we started our studies, she had already tried to pass the exam several times, but could not achieve the desired result. We had Skype lessons twice a week for 3 months. The greatest difficulties that prevented Marina from achieving 7.0 for speaking were her pronunciation and fluency. That is why, we not only practised usual speaking sessions, but also took a pronunciation course and drilled fillers (special phrases to keep the flow of speech). At the end of December Marina wrote me that she managed to get 7.0 in each module, overall band 7.5.